Click here to keep our work going and expanding financially with a one time or monthly recurring donation, powered and secured through Wepay. 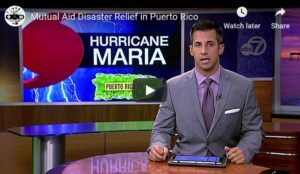 Alternatively, you can donate to our Puerto Rico Rebuilds Campaign for autonomous and sustainable infrastructure development in the form of water purification systems and photovoltaic solar arrays for Puerto Rico. You can also earmark funds specifically for Lumberton, North Carolina by donating here. A COPY OF MUTUAL AID DISASTER RELIEF OFFICIAL REGISTRATION AND FINANCIAL INFORMATION MAY BE OBTAINED FROM THE DIVISION OF CONSUMER SERVICES BY CALLING TOLL-FREE WITHIN THE STATE AT 1-800-HELP-FLA (435-7352), OR (850) 410 3800 CALLING FROM OUTSIDE OF FLORIDA, OR THROUGH THE DEPARTMENT’S WEBSITE AT WWW.800HELPFLA.COM REGISTRATION NUMBER CH49304. REGISTRATION DOES NOT IMPLY ENDORSEMENT, APPROVAL, OR RECOMMENDATION BY THE STATE, NEITHER DOES IT IMPLY OUR ENDORSEMENT, APPROVAL OR RECOMMENDATION OF THE STATE AND ITS INSTITUTIONS OF VIOLENCE, COERCION, AND HIERARCHICAL POWER. 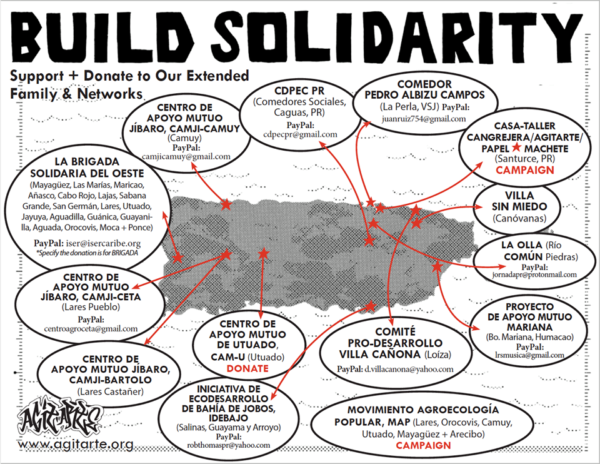 Interested in supporting regionally and locally rooted mutual aid and solidarity initiatives? You are people after our own hearts! The so called “Bomb Cyclone” caused flooding over a wide area across the midwest recently. The Dandelion Network based out of Nebraska has been compiling resources and engaging in mutual aid work. Front Range Mutual Aid Network and Fort Collins Mutual Aid Network have been organizing relief efforts in partnership with Lakota friends at Pine Ridge. Their fundraiser can be accessed here. To assist the Santee Sioux with water infrastructure repair costs, donate to their fundraiser here. Hurricanes Michael and Florence devastated large parts of eastern North Carolina and Florida’s panhandle in 2018. In addition, consider donating to any of these more established frontline organizations doing great work in the affected region (from A Just Florence Recovery). 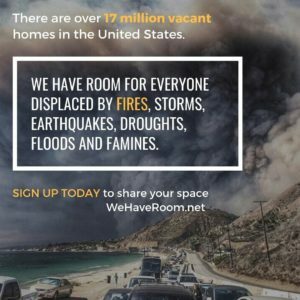 For Hurricane Harvey ongoing relief efforts, see our good friends and partners at West Street Recovery. Thank you so much for your continued support and solidarity for decentralized, liberatory disaster response!